In the latest Fire Emblem Warriors E3 trailer, three characters were confirmed for the crossover game. 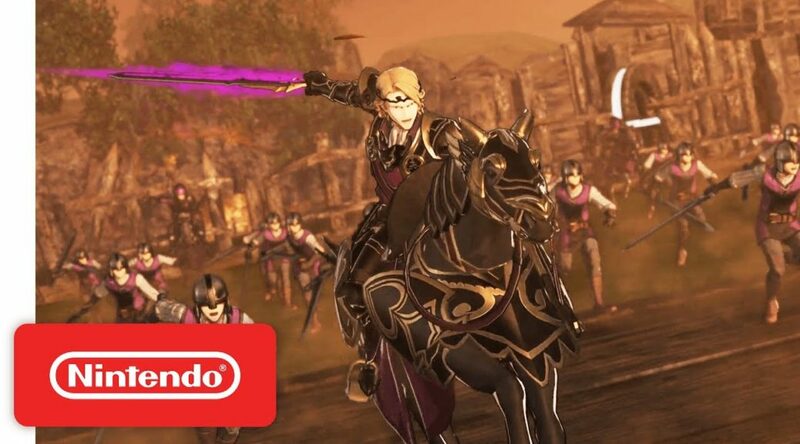 Corrin (Female), Xander, and Ryoma from Fire Emblem Fates will be playable in Fire Emblem Warriors. No word if permadeath will be a feature or casual play is the only way. The launch window for the game remains unchanged (Fall 2017).